Shame RX: Shame’s faces and places are not always obvious, but the fruit is detectable if we are willing to examine it. 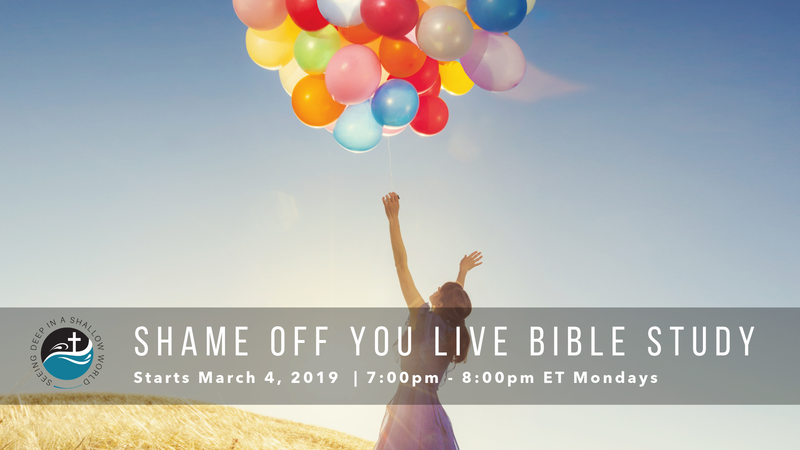 This week on the Shame Off You live bible study we are covering chapter six – Shames Faces and Places: Recognizing Shame in our Society. I know, I know, some of you might think I see shame behind everything. Well, yep, actually I do. Now. Before writing Shame Off You, I was engulfed in shame but did not know it. Now I can recognize shame hiding in so many different faces, places and spaces. Can you? Sufficed to say, I have enough embarrassing moments in my life to cover just about everyone. But shame is not always as obvious as that. Can you relate to feeling any of the below? Ever feel embarrassed to speak up? Feel judged for your choices? Feel shame for not having enough money? Guilt for not giving something? Embarrassed for extra “fluff” hanging over your belt? Judged for what you eat? Bad for your performance or a score on a test? Felt embarrassment for not knowing what others seem to know? Felt bad about yourself after failure? Worried about not having the correct, expected response to a person or situation? I’ll stop there. Shame is usually more palpable in our feelings, but there are ways we behave without even thinking about it and shame is the driving force behind it. Instead of operating in automation, perhaps there are things we should evaluate to see whether we are operating in shame or honor. Shame might try to hide, but it can be found. Shame’s faces and places are not always obvious, but the fruit is detectable if we are willing to examine it.